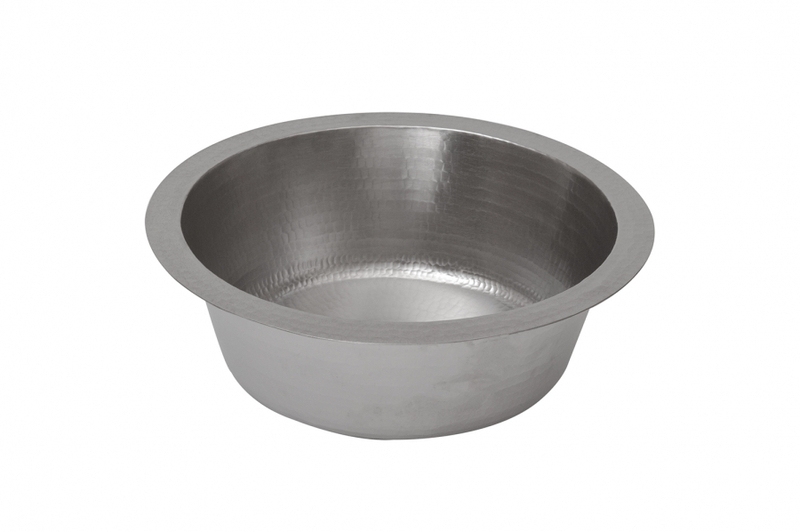 For a great update to a bar area, this round sink basin will be the perfect addition. Made of heavy duty copper material, the piece is covered with a subtle hammered texture. This style can be installed in either a surface or an under mount position to best fit the counter type.